We are the American brand for high class premium water. Two brands. One Promise: Premium Artesian Mineral water to find your balance. 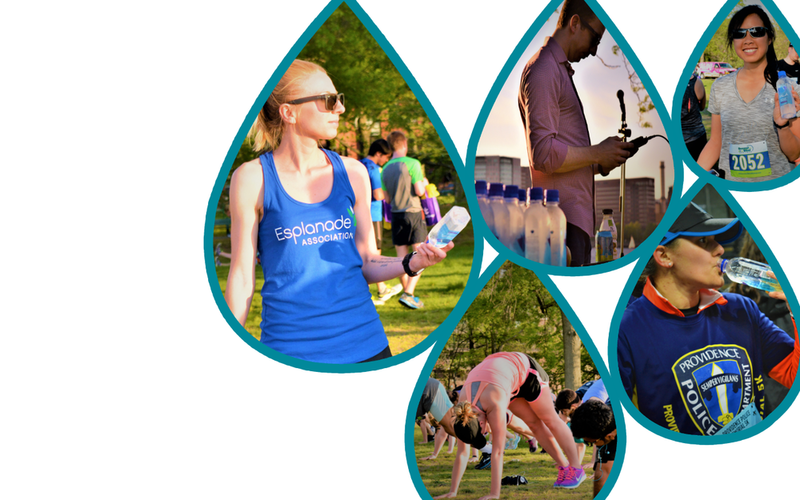 AmeriAqua is pure, American water for your active lifestyle. 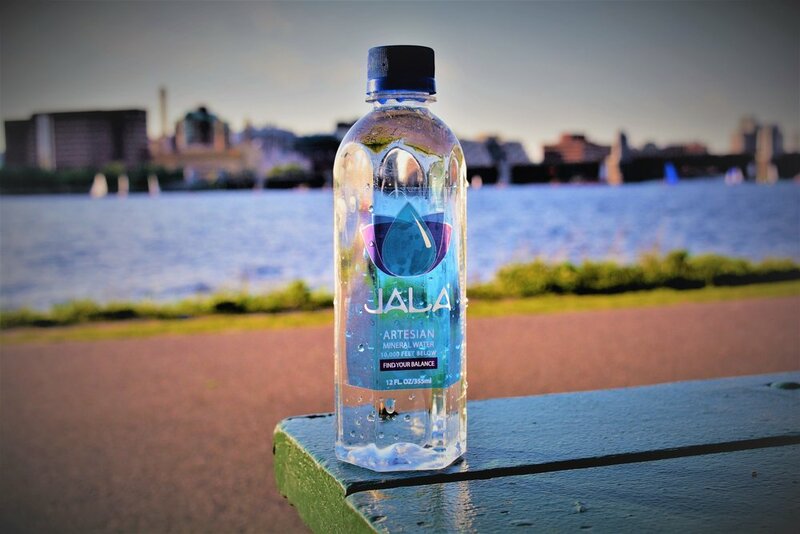 Jala is balanced, premium artesian mineral water for your soul. "This water really is something special. Since I've started drinking this water, I have truly felt stronger, smarter and healthier. I believe it has helped bring a certain balance to my very hectic life. At first taste you immediately notice the high natural mineral content. Since it's a premium water, it should be treated as such and only served at the right temperature. Think of it like a fine white wine, you wouldn't drink it at room temperature. Once the cold fully activates the natural minerals, the water releases a unique crisp taste that is unlike any other. I believe in this water and the harmonizing properties it brings to the body. So with this, I invite you to try some of our artesian mineral water and find your own way of balance." Our quality premium water comes from an aquifer that acts both as a natural filter & protective barrier. Sourced from pristine Northern New England, 10,000 feet below the earth’s surface. Our premium water requires minimal filtration from the source.